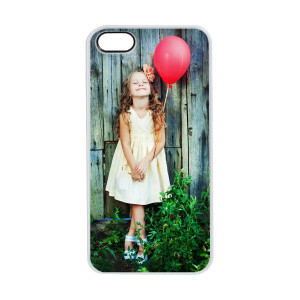 Make your iphone case special by personalising it with your favorite photo. 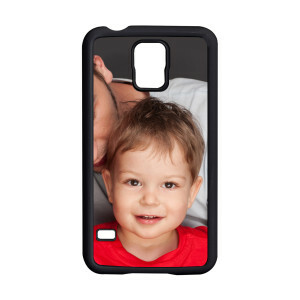 We can help you create a unique personalised cover for your IPhone 5. Your iphone 5c can be personalised with a personalised cover. 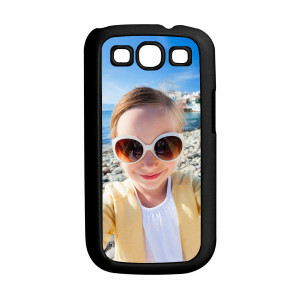 Make your Samsung case special by personalising it with your favorite photo. Snappy Snaps Franchises Ltd. This website and its content is copyright of Snappy Snaps Franchises Ltd © 2017.